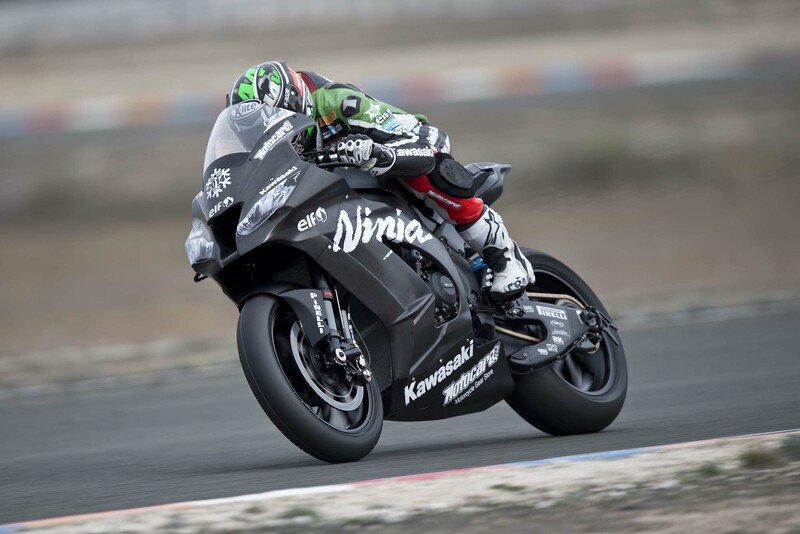 Just a month before the start of the 2014 FIM World Superbike Championship, Kawasaki has announced it will also be competing in the Superbike EVO class, a new sub-class in the Superbike category for 2014, in addition to the regular Superbike class. This new class will follow the updated 2014 rules of the FIM Superbike class for chassis, brakes and suspension components, while adhering to the FIM Supertock class rules for engines and electronics. This means each rider will only be allowed three engines per season, versus eight per rider in the Supersport class. 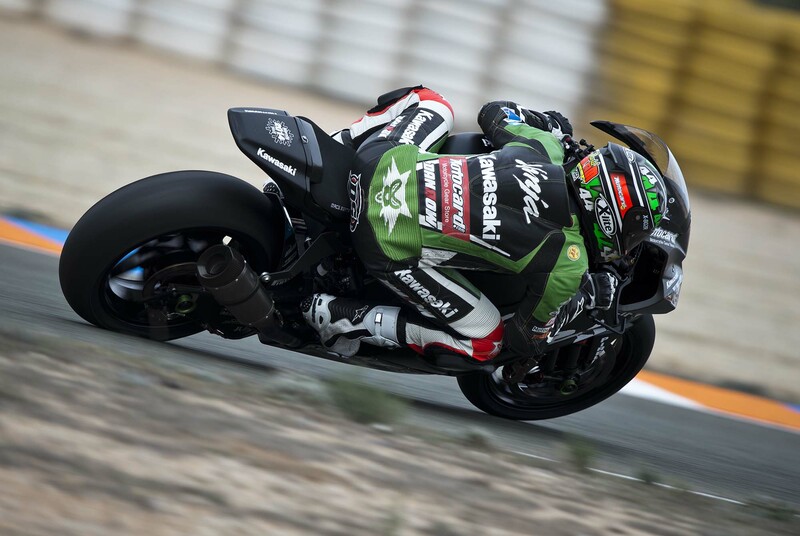 The Kawasaki Racing Team, based out of Spain, will be competing with the Kawasaki Ninja ZX-10R, piloted by David Salom, alongside the World Superbike champion Tom Sykes and his teammate Loris Baz. Salom is scheduled to have practice sessions with Sykes and Baz at the Jerez Circuit in Spain on February 5th and 6th, then again on the 17th and 18th. “I am very happy with this opportunity because it is a very good project and a very good team. 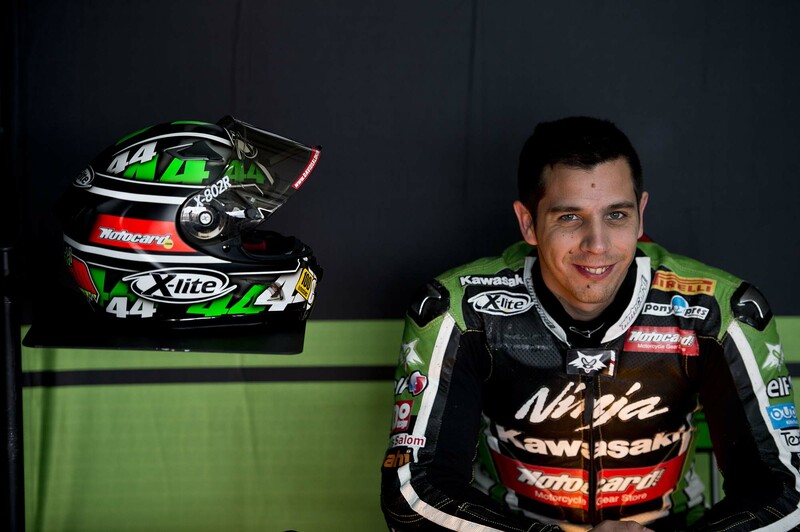 Helping with developing the bike is very important for me and the main part of my job is to prepare for 2015 when everyone will be riding on an EVO bike,” said Salom. Besides the above mentioned changes for the EVO class, there are several other new regulations for 2014, including price caps on brake and suspension components as well as a limited number of gear ratios. KRT’s Team Manager Guim Roda commented on the goals for the team, “As many press outlets have been reporting David Salom has been track testing, since last November, an Evo specification Ninja ZX-10R during KRT private tests. This has been part of developing program by KHI and KRT to prepare for the 2014 season with this kind of bike. KHI has now confirmed that the project will go ahead and David Salom will be the rider,” said Roda. According to Racing Manager Steve Guttridge, KRT is trying to get out in front of the new regulations for 2014 to maintain its current momentum and be prepared for the 2015 season. “The FIM Superbike World Championship is changing under the new promoters Dorna, and we need to evolve with the rules of the series if we are to maintain our current momentum of success in this category” said Guttridge. The first race of the championship will take place on Sunday, Feb. 23 at the Philip Island GP Circuit in Australia. The schedule for the rest of the 2014 races can be found here.